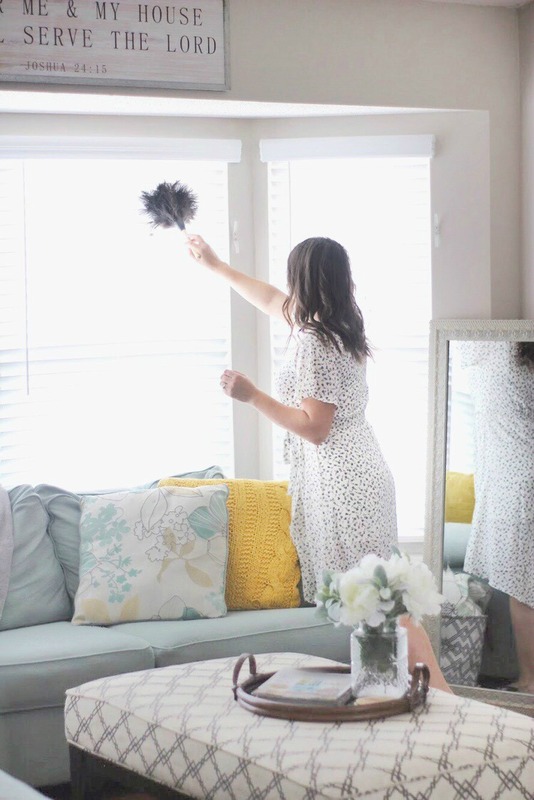 One of the biggest ways I fight stale odors in the house is by keeping my fabric sofas clean! 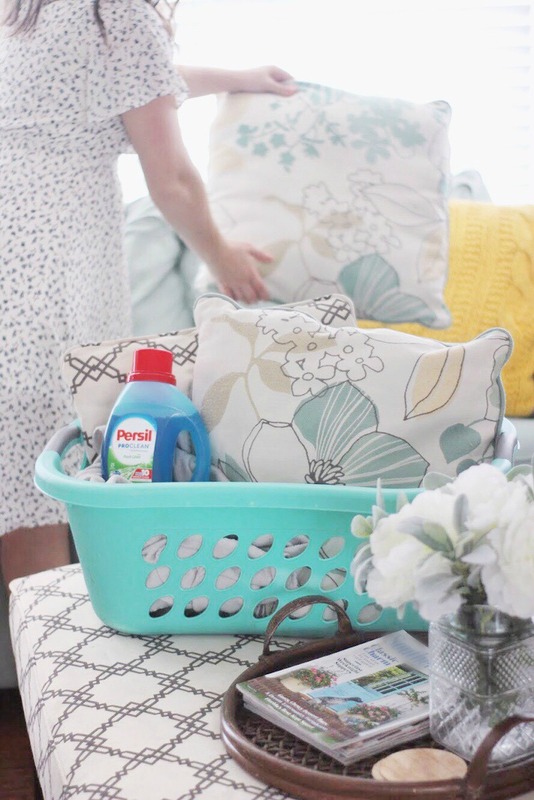 Thankfully, the cushion covers are removable, so it's as simple as unzipping them and tossing them in the washer with a capful of Persil® ProClean® laundry detergent! 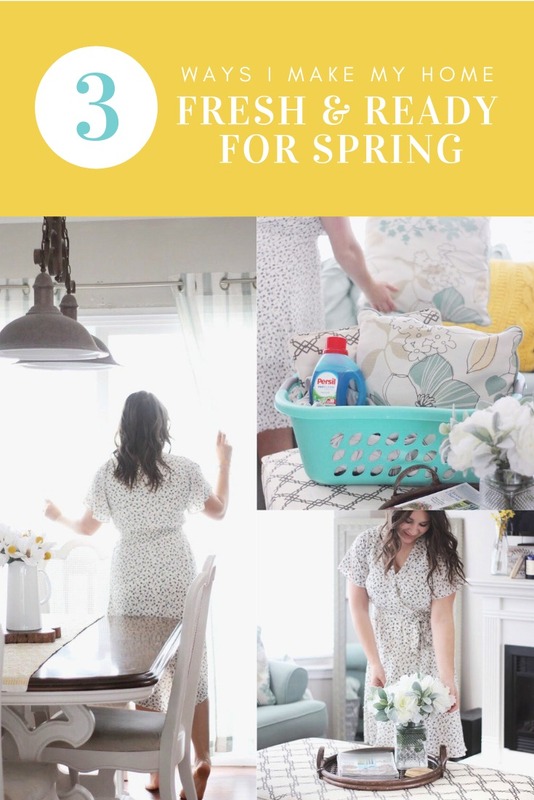 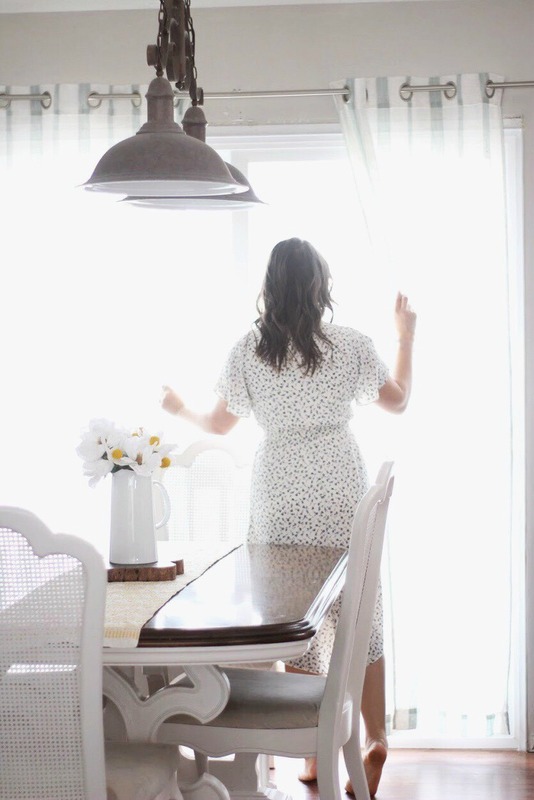 The long lasting fragrance gives my whole living room a fresh-off-the-clothesline feeling long after that first wash which gives me the freedom to work on the rest of my spring to-do list without fussing over the sofa every day! 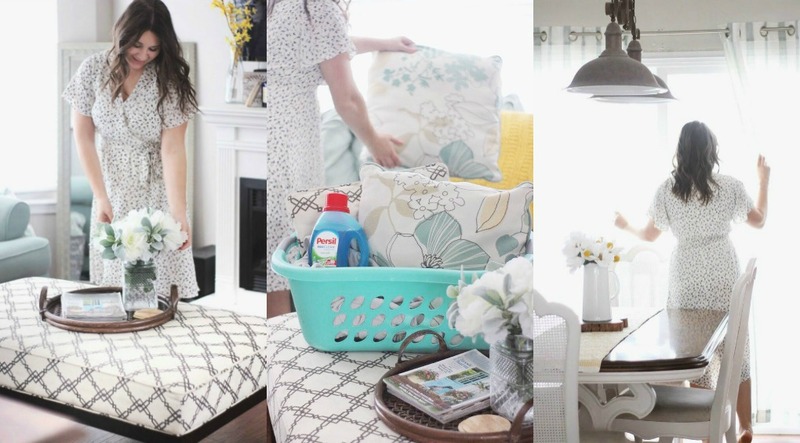 If you keep throw pillows or blankets on your couch, don't forget to wash them regularly, too! 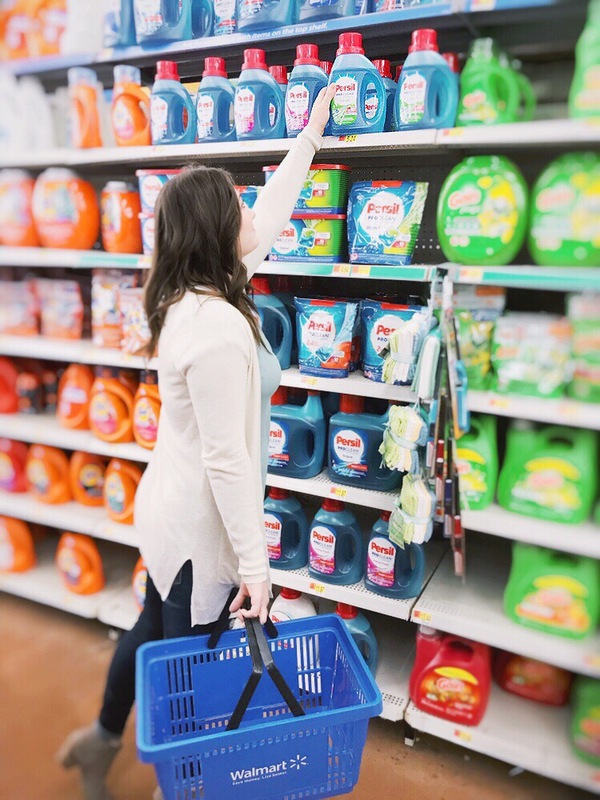 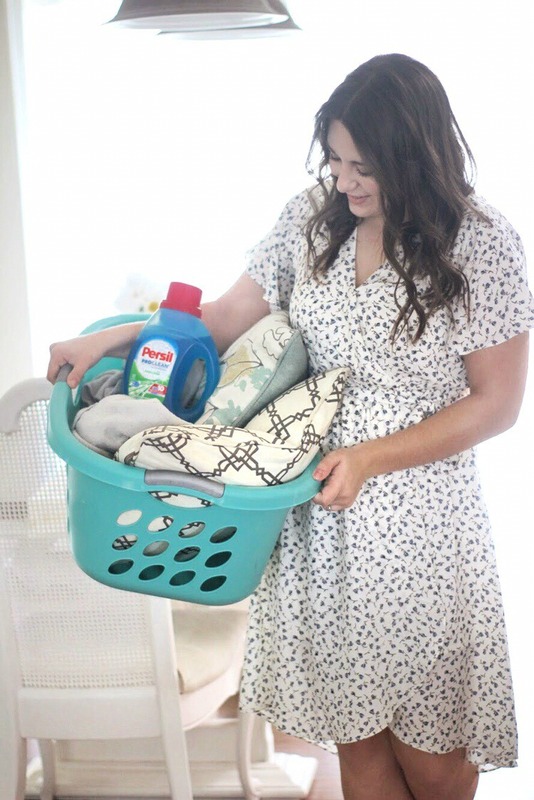 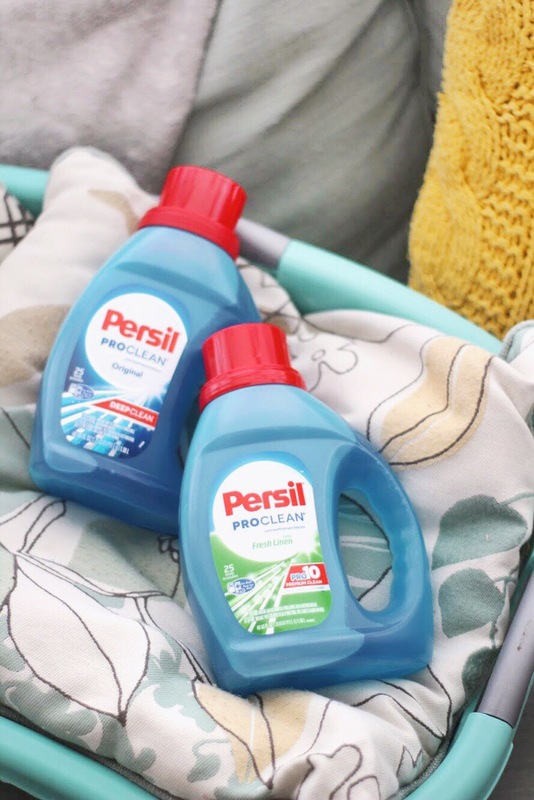 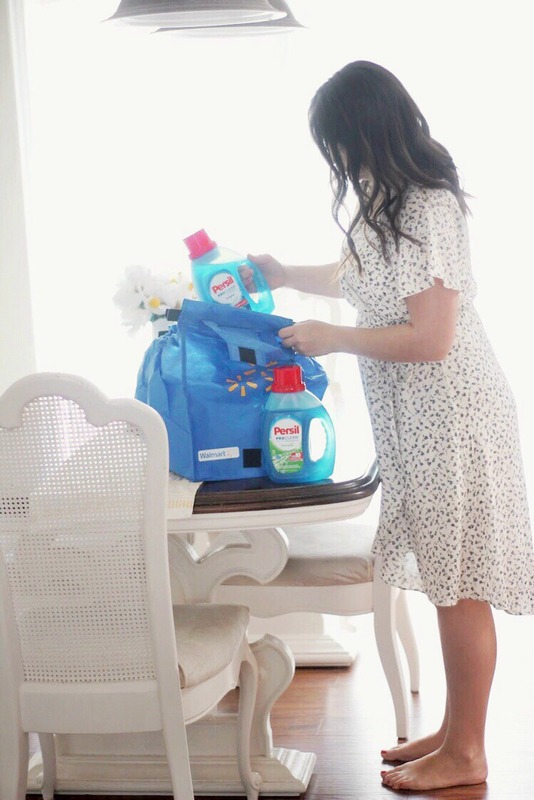 ​If you've never tried Persil laundry detergent, then check out this link to make sure you go to one of these Walmart locations to Experience Deep Clean Day with Persil® ProClean® laundry detergent! 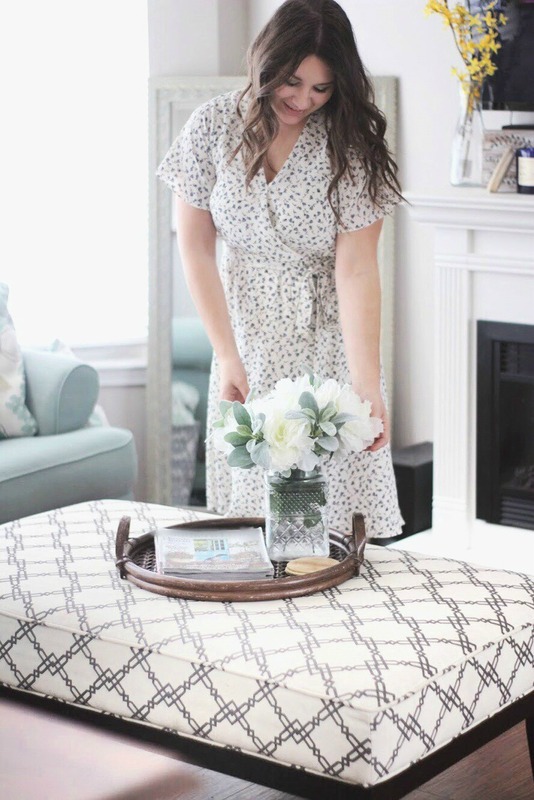 Do you feel like freshening up your home for spring? 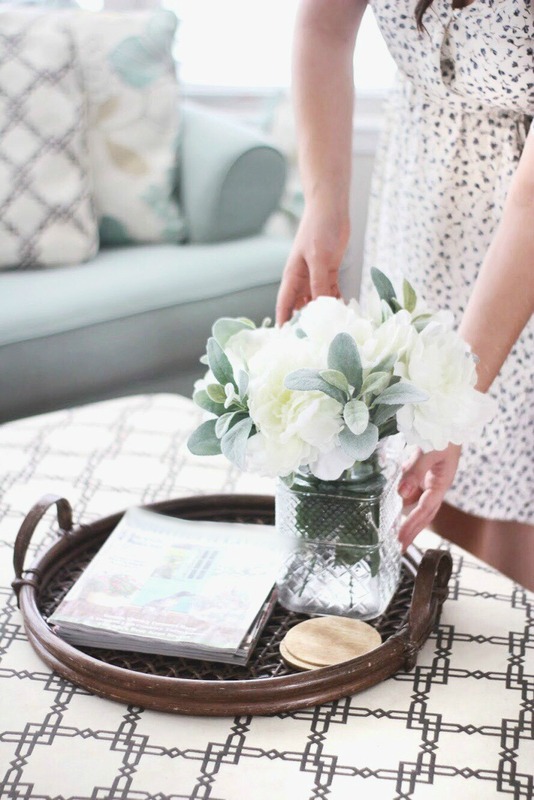 What's one way you make your home fresh and inviting?